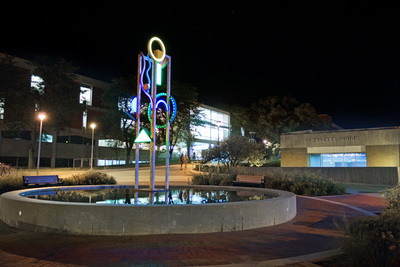 "Iowa Cycles at night with Rod Library and Maucker Union in background"
"Iowa Cycles at night with Rod Library and Maucker Union in background" (2019). Art on Campus Photographs. 65.